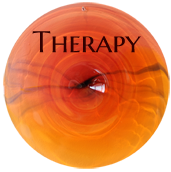 My name is Jeffrey Morrison and I offer psychotherapy services to individuals, couples and families, and a Focusing Training Program and consultation to therapists and healing professionals. I also teach meditation classes. I have dedicated my career to helping others heal inner wounds and flourish using the simple tools of meditation and somatic awareness. My offices are located in West Seattle and on Vashon Island, Washington. Therapy and the practice of Focusing can help you heal emotional wounds and realize your potential. Are you a person who wants to live a more authentic life, but are struggling with issues that keep you stuck or repeating old patterns? Do you feel sadness, grief, anger, or worry? Do you experience feeling trapped, uneasy, or have difficulty making decisions? Are your relationships troubled or unsatisfying? 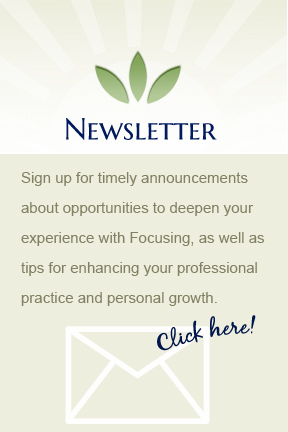 Are you a psychotherapist or health professional who wants to learn a body-centered approach to enriching your practice with your unique gifts? 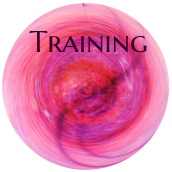 Aligned with who you truly are, experiencing more joy, relatedness, and flow? Comfortable in your body, more open to new ways of improving your well being? More connected to the people in your life, and have relationships that thrive over time ? More successful in your professional and personal life as you continue to listen to yourself and act from your authentic center? Individual counseling for teens and adults struggling with depression, anxiety, transition, grief and loss, trauma, stress, body image, and self esteem issues. *Some of these services are available to you by using Skype or by phone. Reach Out: Sometimes the hardest step is the first one—reaching out. You may want to begin with a free half-hour session so that we can get acquainted and to see if my services could be a good fit for you. Contact me to get started. 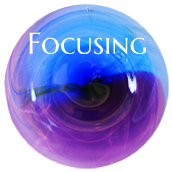 What is Focusing? A free two-hour discussion with experiential exercises!